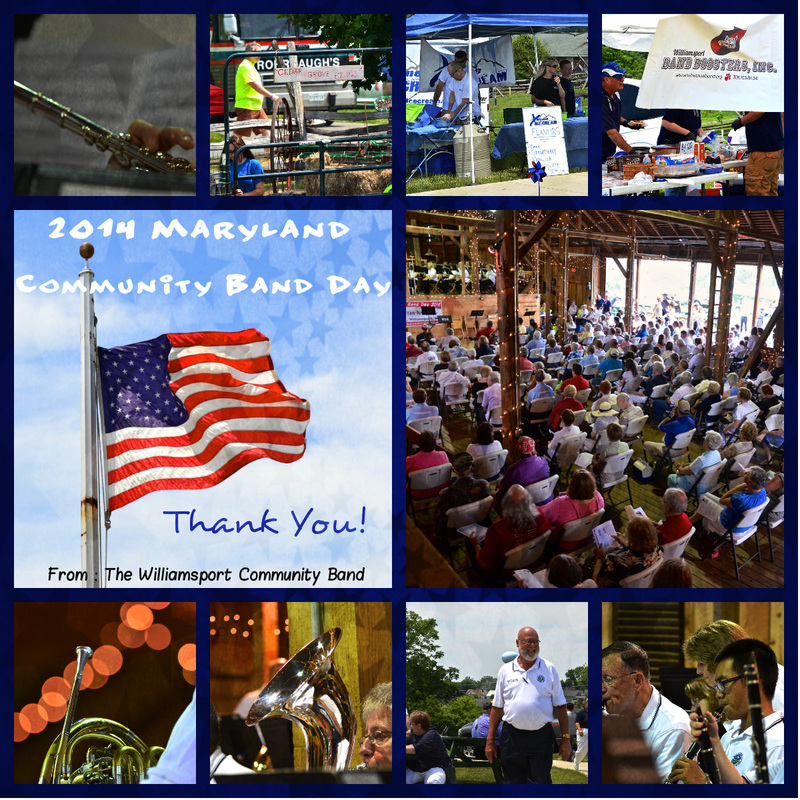 The event will be held at the Springfield Barn in Williamsport, MD. The GPS address is 16 Springfield Lane Williamsport, MD 21795. 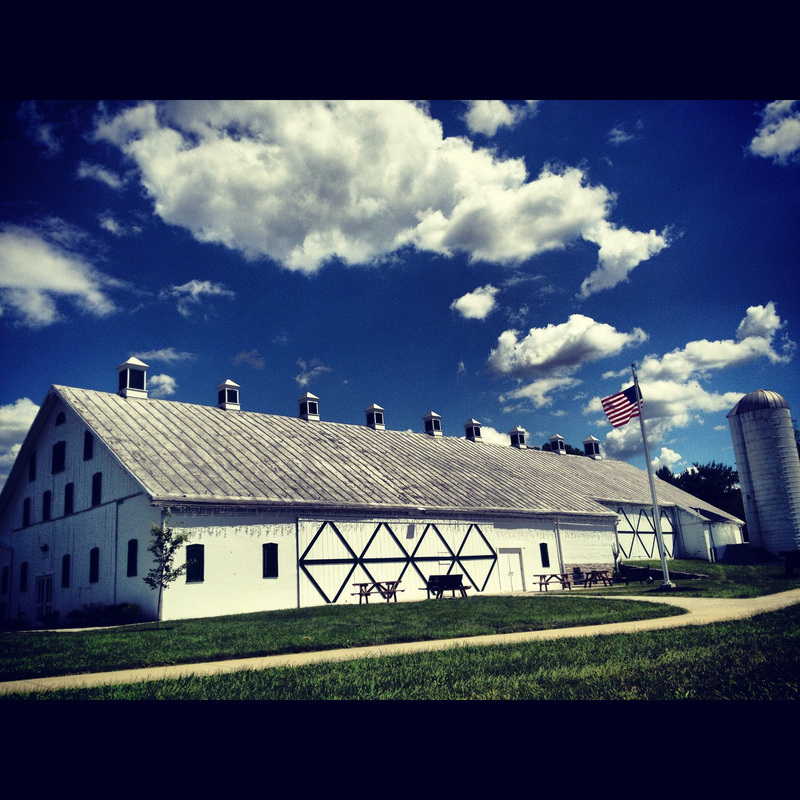 Springfield Barn in Williamsport, MD. Photo taken by Tearza Artz Knode and found on The Barn at Springfield Facebook page. ﻿﻿Please visit the Food Vendors during the day of the festival. Your patronage is appreciated. 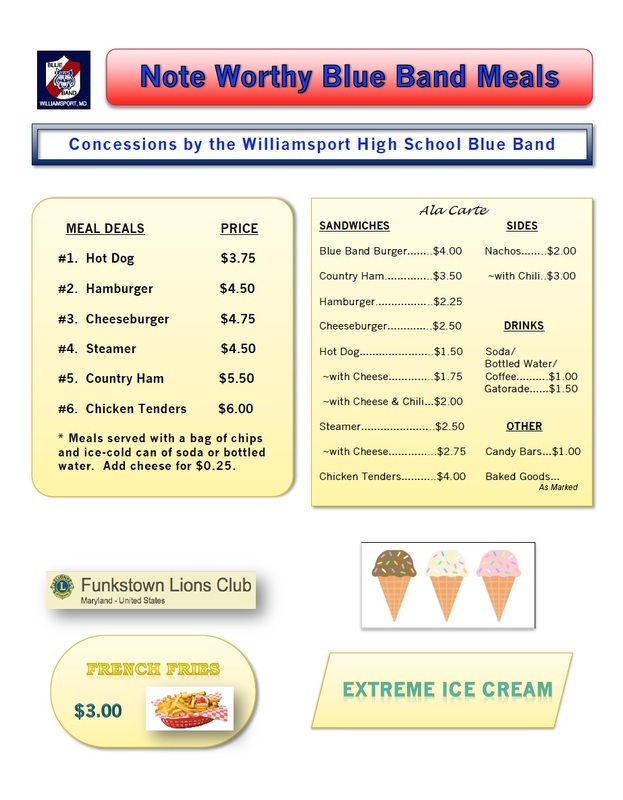 Concessions provided by the Williamsport High School Blue Band, the Funkstown Lions Club and Extreme Ice Cream. Please visit the Food Vendors during the day of the festival. Your patronage is appreciated.